What is a Name Brand Cartridge? Name brand cartridges are known as "Original Equipment Manufacturer" or "OEM". They are manufactured by the same company that your printer was made by. 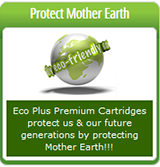 What are Eco Plus Premium Cartridges? 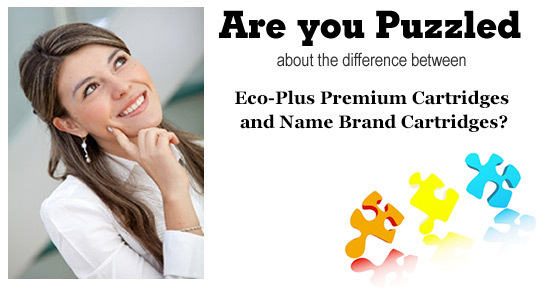 Eco Plus Premium cartridges are cartridges that undergo a complete remanufacturing process. They are completely disassembled and key parts including the drum, corona wire assembly, wiper blade, and roller are inspected. Worn or defective pars are replaced, the cartridge is cleaned, refilled, reassembled and tested for print quality. Eco Plus Premium Cartridges are good for your wallet and good for mother earth. 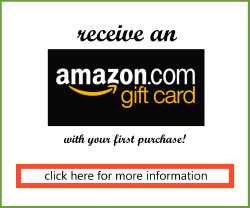 Name Brand Manufacturers price printers using the same method that the manufacturers of razor blades use, which is that they sell you the printer at a low cost, and make their profits by charging high prices for the supplies. Products to be remanufactured are collected and brought to a factory environment where they are completely disassembled. Each component part is cleaned and inspected, then refurbished or replaced as necessary. 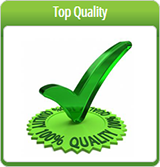 Parts are inspected for damage and flaws that may require repair or rejection. The parts are then reassembled and resulting products are tested to perform to original specifications. Producing reliable products is the greatest test of a remanufacture's skills. The performance of remanufactured products must be as good as new, in order to compete with originally manufactured products. Eco Plus Premium Cartridges from Earth Friendly Toner function just like a name brand cartridge would and are 100% Satisfaction Guaranteed!